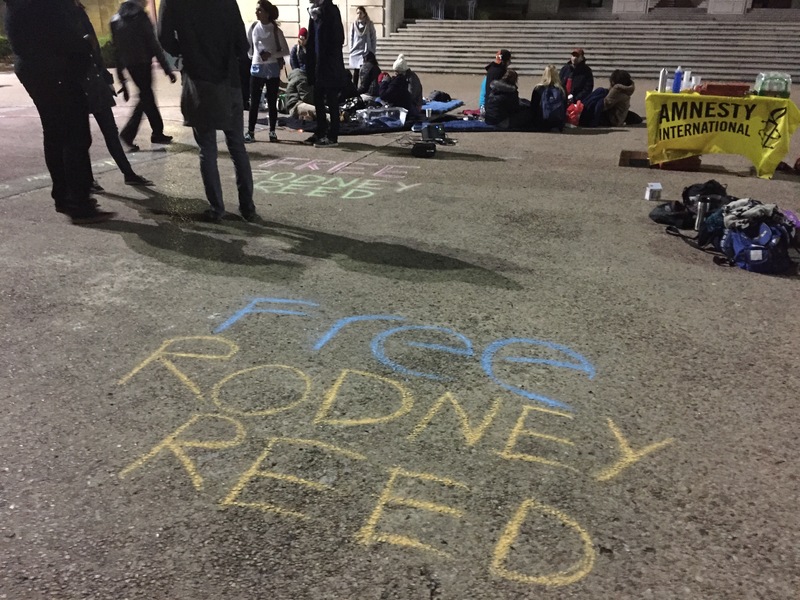 Candlelight Vigil chalk | Free Rodney Reed! Published March 10, 2015 at 3264 × 2448 in Candlelight Vigil chalk. University of Texas students held a candlelight vigil for Rodney Reed, camping out all night to bring attention to his case.